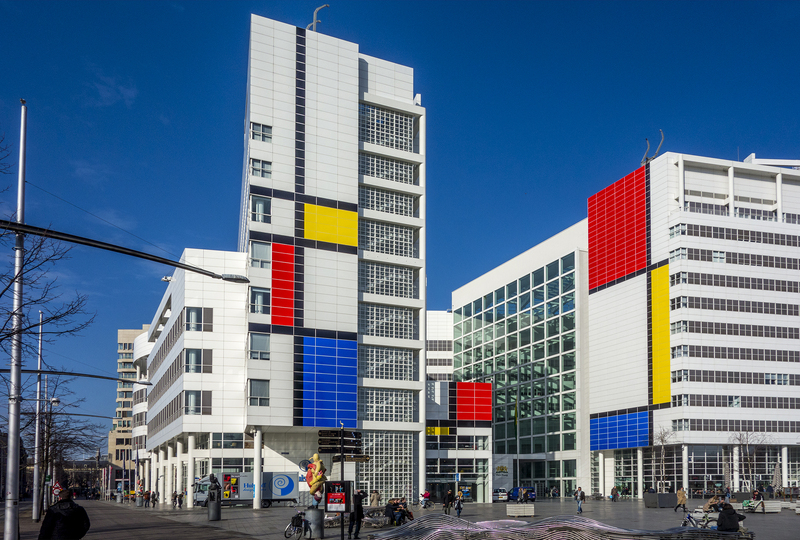 The Hague celebrates the 100st Anniversary of De Stijl. 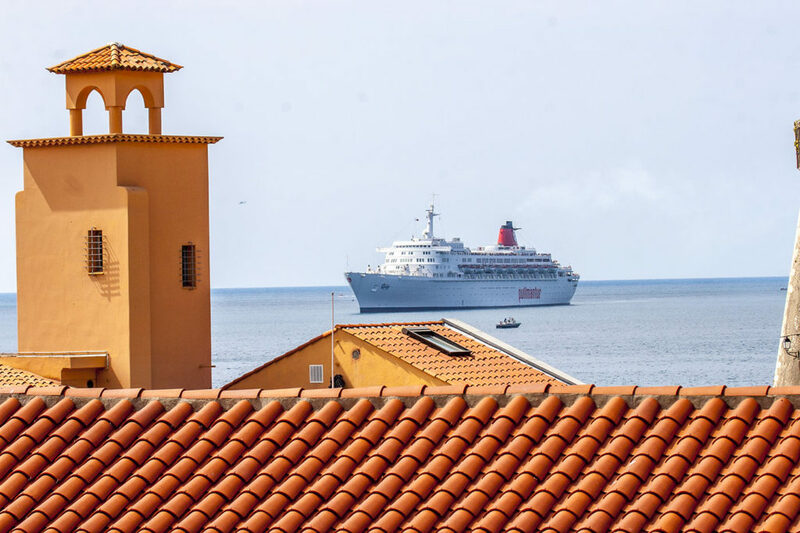 Therefore the city counsel decided to color the all white Richard Meier designed city hall and central library in the Stijl manner with 3 primary colors Red Blue and yellow which De Stijl members like Piet Mondrian and Gerrit Rietveld used to combine with Black and White….. I saw this sleek motoryacht at the 2015 Sail Amsterdam parade for the first time. 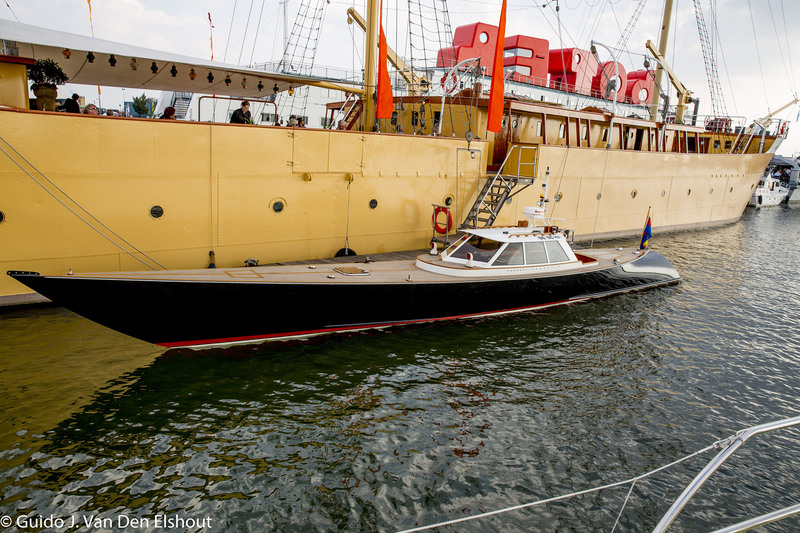 Here it is moored alongside the BOTEL, the Amsterdam Boat Hotel, before it leaves mooring to potter around at Sail 2015. 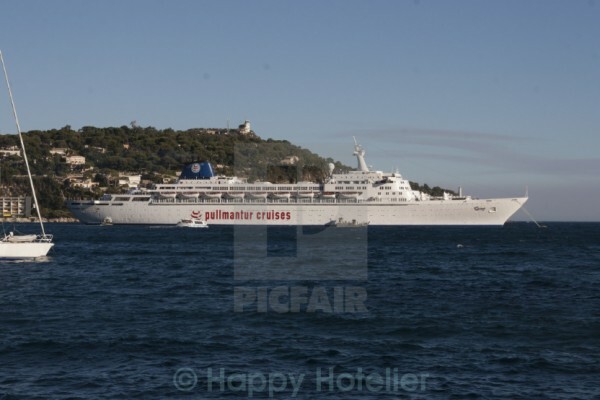 Via twitter I came into contact with a son of the developer, Adriaan Bruijnzeel, who was able to give me some details. The idea is light long and narrow, or F.T.S which stands for Fantasy, Tranquility, en Simplicity. 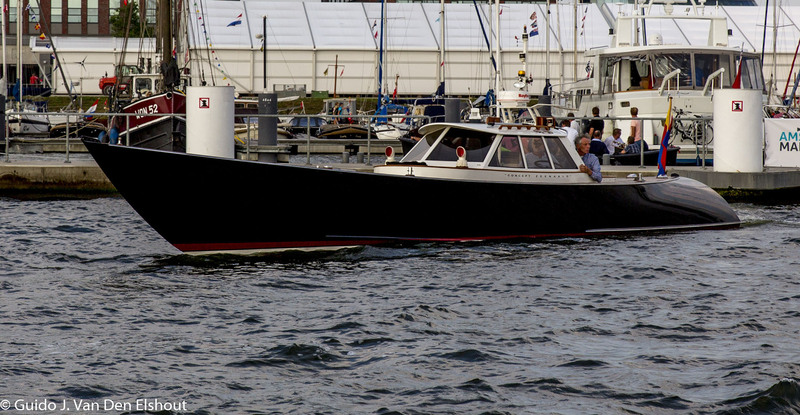 Like many motorboat designs of the nineteen 20ies, speedy and economic cruising is possible with length and sleekness. 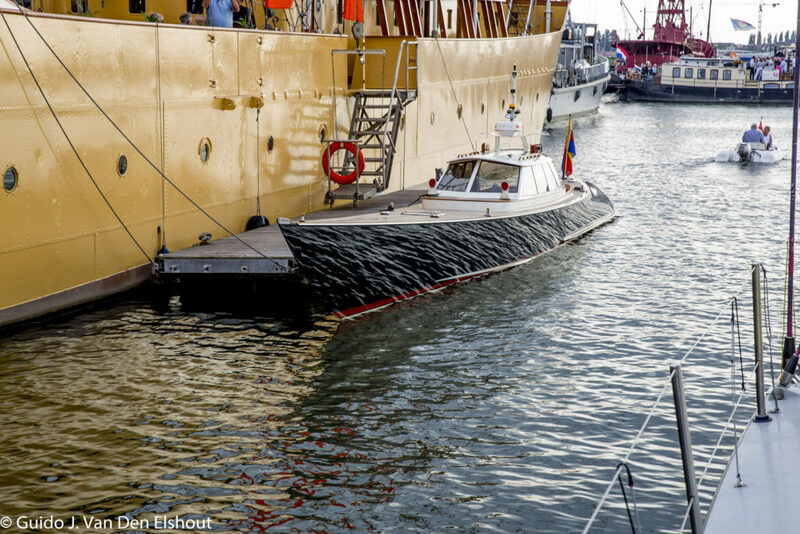 The Pipefish measures 15 meter by 2 meter and has an aluminum hull which reminds of a sleek sailing yacht. It can sleep 3 persons, one in a double and two in a single hut. With one Hummer H1 motor (probably a marine version of a Detroit Diesel) of 150hp it can reach a speed of 43-45 km or 24-25 knots. Actually this is more like a “note to self” as I was inspecting an auction of German auction house Quittenbaum to see if I could find something for my Chair Blog (and Yes, I did find some, see Chair Blog’s Quittenbaum section). 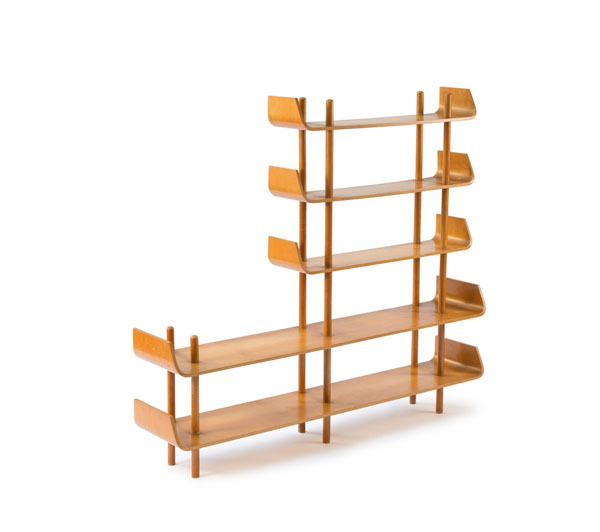 The bookcase sold for Euro 2,000. I just happen to have a smaller version of same bookcase. Before I throw it away, I should remember I wrote about it here and should bring it to an auction house.